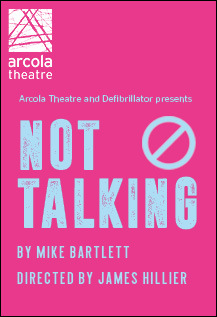 Defibrillator and Arcola Theatre announces cast for world stage première of Mike Bartlett’s, Not Talking. Artistic Director of Defibrillator James Hillier directs David Horovitch (James), Gemma Lawrence (Amanda), Kika Markham (Lucy) and Lawrence Walker (Mark). 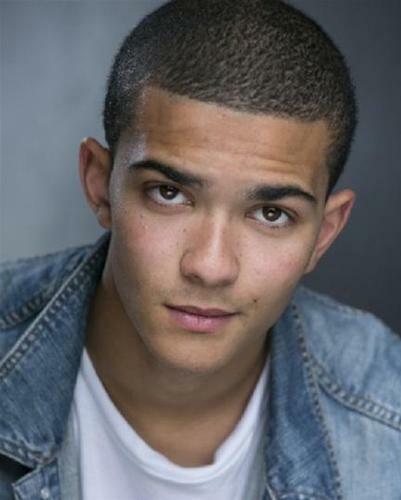 The production opens at the Arcola Theatre on 1 May, with previews from the 25 April, and runs until 2 June. In his gripping and lyrical first play Olivier Award-winning, Mike Bartlett, unlocks a culture of silence, and gives voice to the human casualties when things are easier done than said. Not Talking was first broadcast as a radio play on BBC Radio3 in 2007 and went on to win the Imison and Tinniswood Awards.